360 Degree Feedback can be very valuable, but the value gained is dependent on your willingness to ask for and act on it. So what is it? Also known as "multi-rater" feedback, it is a method for gathering information to assess performance. It can help determine what is going well and what could be changed/improved. It allows you to get the "view from all sides" - including your blind side. Getting another's perspective on your performance (be it positive or negative), will help detect "blind spots." You will want to know these because blind spots have the potential to become career stallers or stoppers. Armed with this information, you can develop strategies to maximize your performance, leverage your strengths and minimize weaknesses. You must be willing to ask for and act upon the feedback received. And you must ask those who will tell you what you need to know, not just what you want to hear. 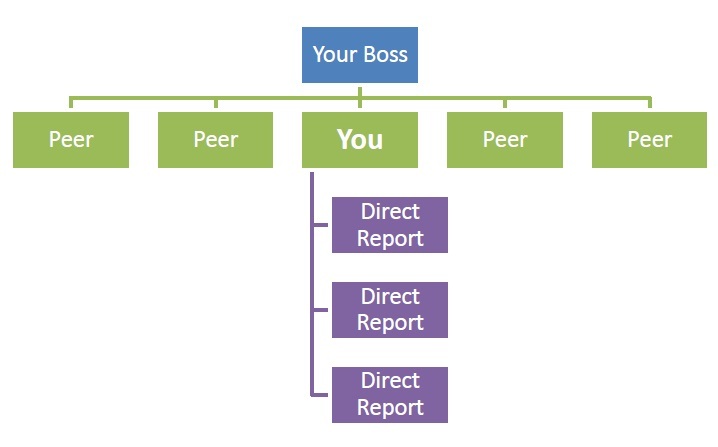 I recommend including internal AND external stakeholders. External parties with whom you interact includes, but is not limited to: Customers, Suppliers, Community Groups, etc. Most companies, if they want to remain competitive, seek feedback from customers, since customers are your bread and butter. Also, converting a prospect to a customer is quite costly. Therefore, it is in the organization's best interest to keep a pulse on your customers' experience. If your company is not doing this on a consistent basis, please make plans now to make that happen soon. If you are not doing so already, I really hope you will step out of your comfort zone and seek feedback on ways you can improve your performance. Note: Please let me know how it goes. I would love to hear from you. Get in the habit of asking both Internal and external parties for feedback. And take appropriate action so your performance will progress from "Good to Better to Best." This research on the "Impact of Direct Report Feedback and Follow-up on Leadership Effectiveness" gives insight on the value of asking for and responding to feedback.